We develop a rigorous theory of non-local Poisson structures, built on the notion of a non-local Poisson vertex algebra. As an application, we find conditions that guarantee applicability of the Lenard–Magri scheme of integrability to a pair of compatible non-local Poisson structures. We apply this scheme to several such pairs, proving thereby integrability of various evolution equations, as well as hyperbolic equations. 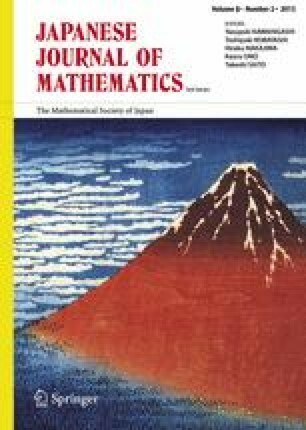 The first author is supported in part by Department of Mathematics, MIT. The second author is supported in part by an NSF grant, and the Simons Fellowship.